Yet another limited release has been announced by Tamdhu today. 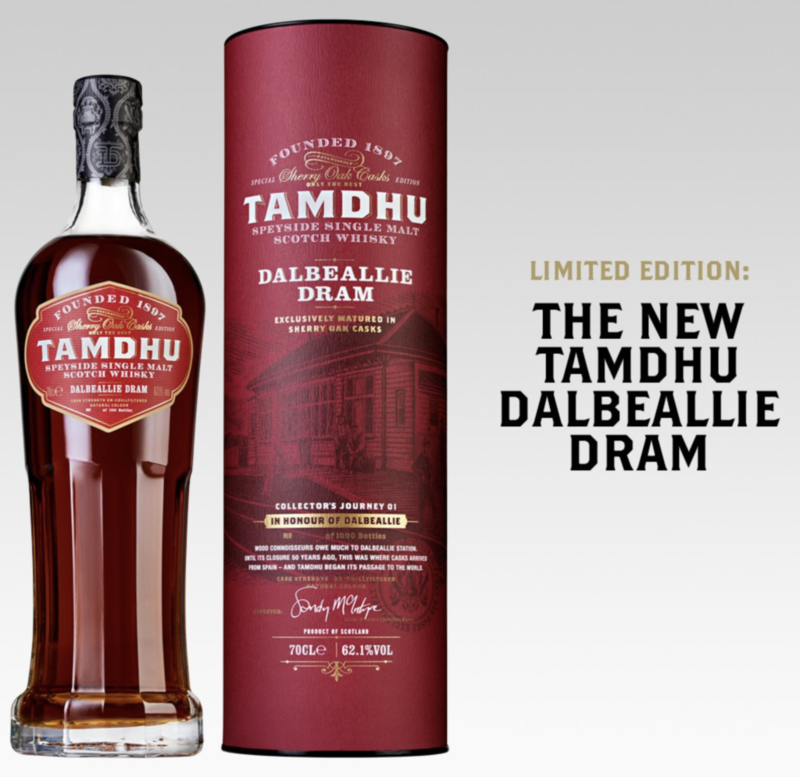 Tamdhu Dalbeallie Dram is the first release of Tamdhu’s new series called Collector’s Journey. This first release is to honour the Dalbeallie Train Station and the Victorian railway that has played a vital role in Tamdhu having their Oloroso Sherry casks delivered. Oloroso Sherry casks have been used and it is bottled at cask strength, 62.1% ABV. 1000 bottles are available and they are individually numbered. RRP is £90. 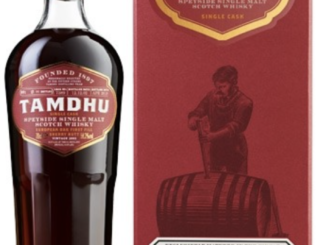 This limited edition is released for the Spirit of Speyside Whisky Festival 2018, and Tamdhu will release a new edition for the coming year’s festivals in the Collector’s Journey. Earlier today the release was available for Tamdhu Club Members but is now available for all to buy at Tamdhu’s webshop. It will also be on sale for ticket-holders visiting the Tamdhu distillery during the Spirit of Speyside. Bottles: 1000 bottles individually numbered. Big Peat Feis Ile 2018!